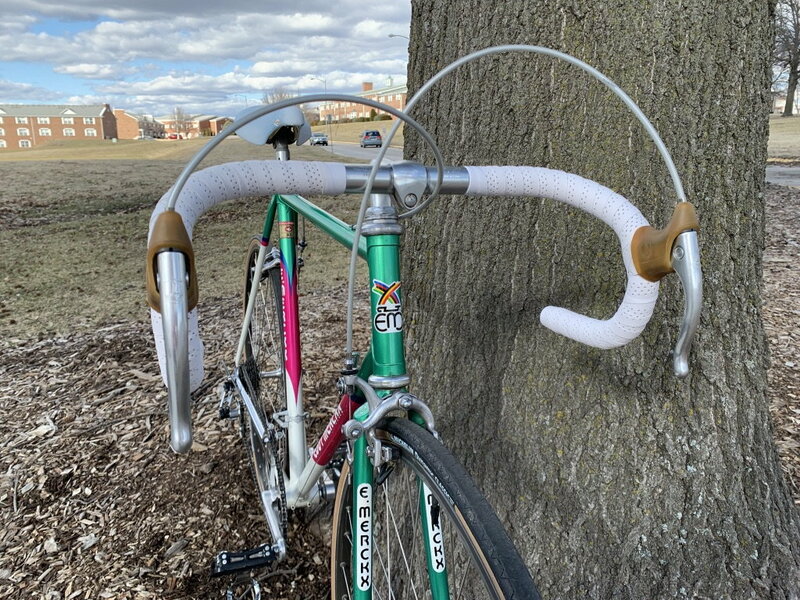 I recently bought a 1988-89 Team Stuttgart Eddy Merckx Corsa Extra built up with mostly 1977 Campagnolo Super Record parts. I just loved the look. I've been wanting a bike that reminded me of my younger cycling days, though I never could have afforded this bike back then! 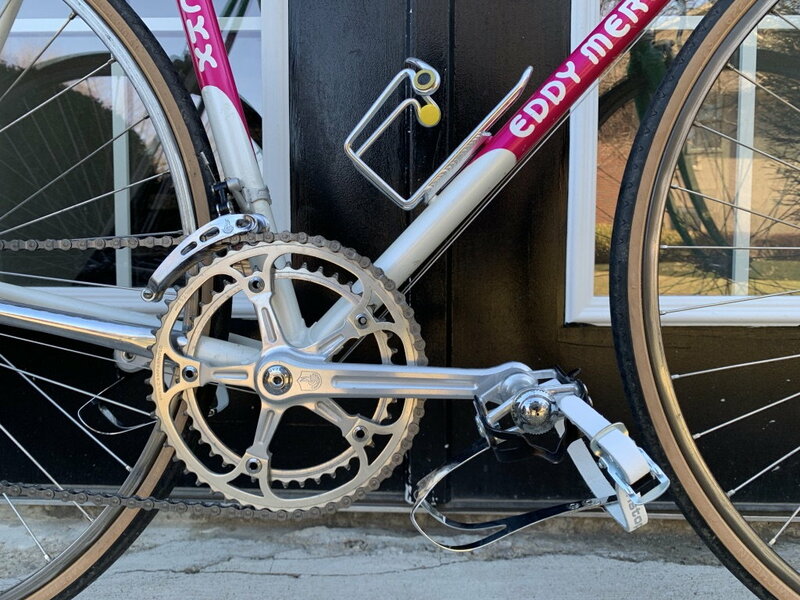 Other than that, the paint is original with the appropriate Eddy Merckx logos cast into the lugs, bottom bracket, fork crown, etc. SXL tubing according to the original sticker. I knew about the discrepancies before I purchased the bike, and I was just fine with it. I'm wondering if these were customer-chosen options (perhaps to save money). Or, perhaps Merckx changed their standard options. Or, maybe this was team issue or built to the preferences of a pro racer (one can dream). 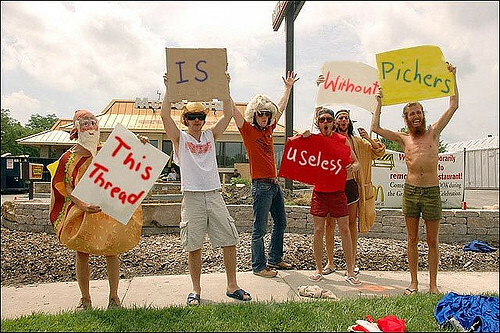 I'd include a picture, but since this is my first post, the forum won't allow that or including links. I have a 1987 or 1988 Corsa Extra. 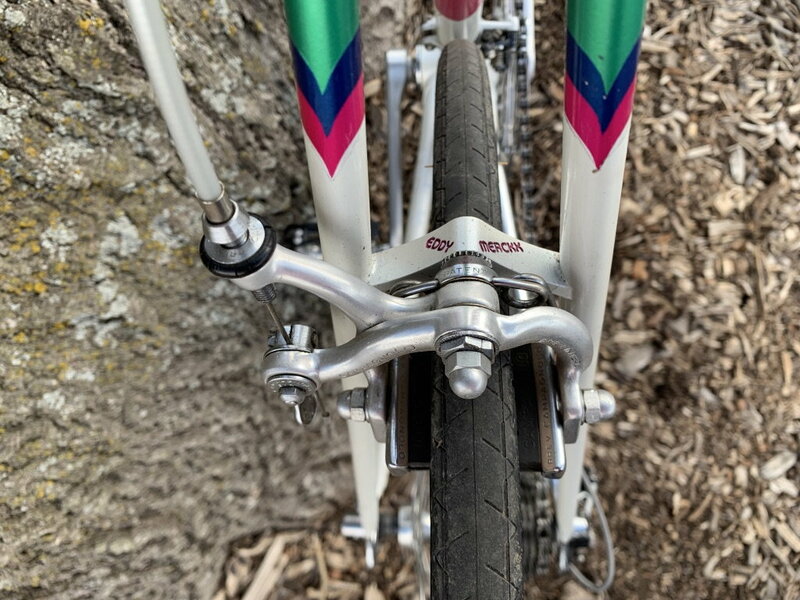 A local bike shop has a later Corsa Extra that is a genuine Team Motorola Corsa Extra team bike and it has numerous special details. It's possible that the example you have is a team bike and they dispensed with a few nonessential items that you listed. Last edited by Barrettscv; 03-12-19 at 07:48 PM. Not a team issue bike. Serial indicates Columbus SLX tubing, 56cm seat tube. Literally everything was/could be an option in that time period, so likely yours was ordered that way either by a customer or a bike shop. 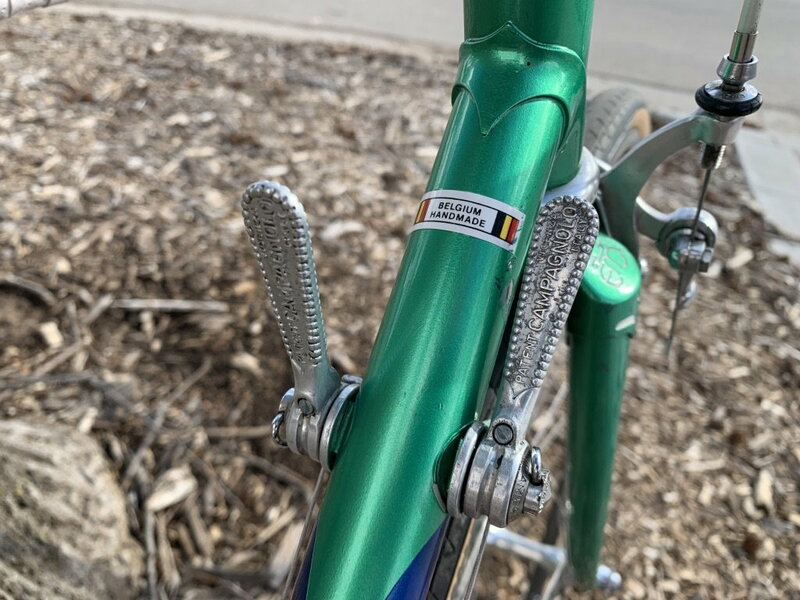 One set of bottle braze ons is unusual for late 80's, but there you have it. Does yours have hidden top tube cable routing, or cable housing braze ons? So, did team issue bikes have a different serial number or some other identifier of which you are aware? I’m curious how you know it’s not a team issue, or is that a hunch? My frame has the internally routed rear brake cable through the top tube. I’ll post some pics as soon as I can. Should have said 'likely not a team bike', as one can of course never be certain. You didn't mention a number hanger, so assumed it doesn't have one. For some reason, there are a number of Stuttgarts out there in different sizes with the build options you mention. Looking forward to seeing pics. My Campy Superleggeri pedals arrived yesterday. I’m just waiting on Christophe toe straps to go with my Christophe toe clips, my Campy rear dropout adjuster screws, my Elite bottle cage and a repop vintage style Eddy Merckx bottle. As soon as the forum lets me get my 10 posts in I’ll share pics whether complete or not. Hey thanks T-Mar for the info and for the pic of my bike! 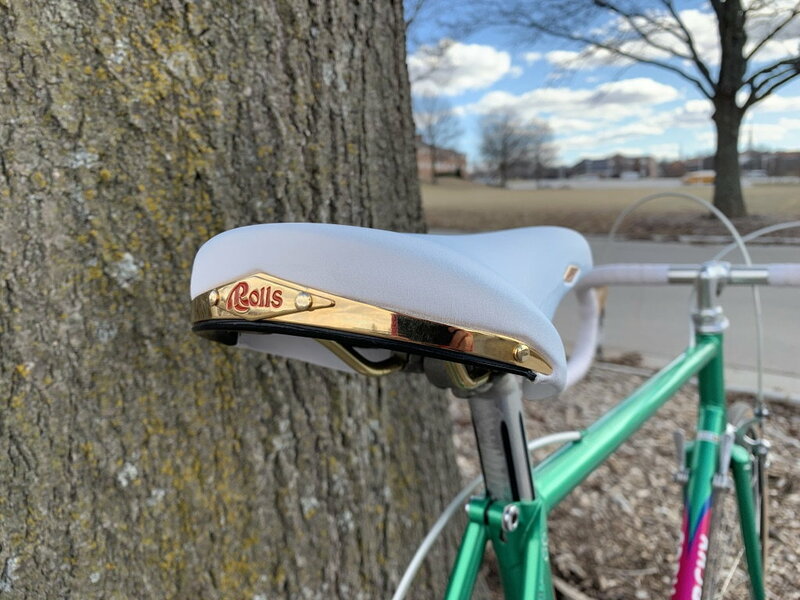 Maybe the original purchaser took the minimalistic route to keep things as light as possible, or maybe he planned on placing his frame pump vertically along the seat tube. Off topic, but to get your post count up, go to the introductions forum and welcome a few new folks and you've got you count. 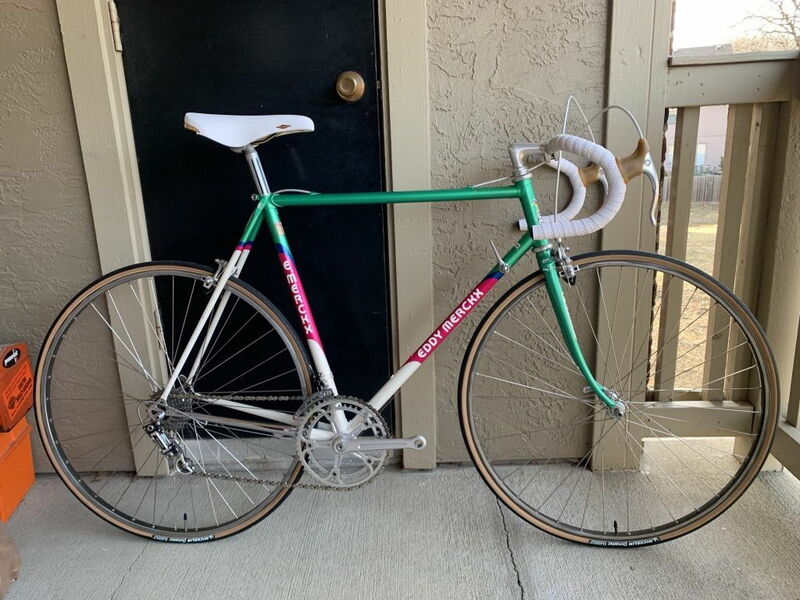 I've got an 1982 and mid 90's Merckx. 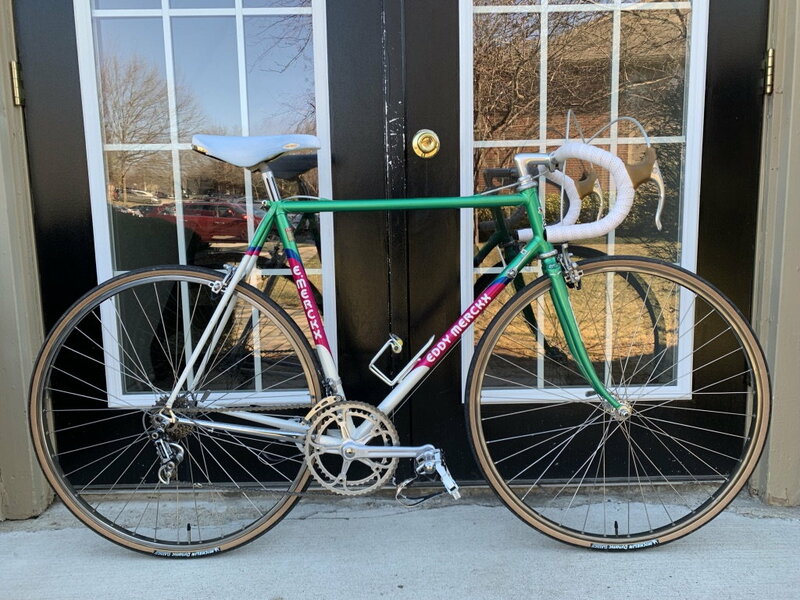 I've been looking for a Stuttgart Merckx for at least 5 years now. Closest I've seen was a 62cm track bike, which is about 1 cm too big for me. And I later learned you want track bikes to be about 1-2cm smaller than your usual road size. Alas. I was thinking of a steel bike for nostalgia's sake, and when I saw the Stuttgart, I couldn't let it go. I guess I was fortunate to find one on eBay. It came from a seller called "steel_lust." Very nice! Enjoy and don't spend too much time on provenance. I really envy you chocolate factory employees; all the best bikes show up on Ebay and Craigslist in your sizes.